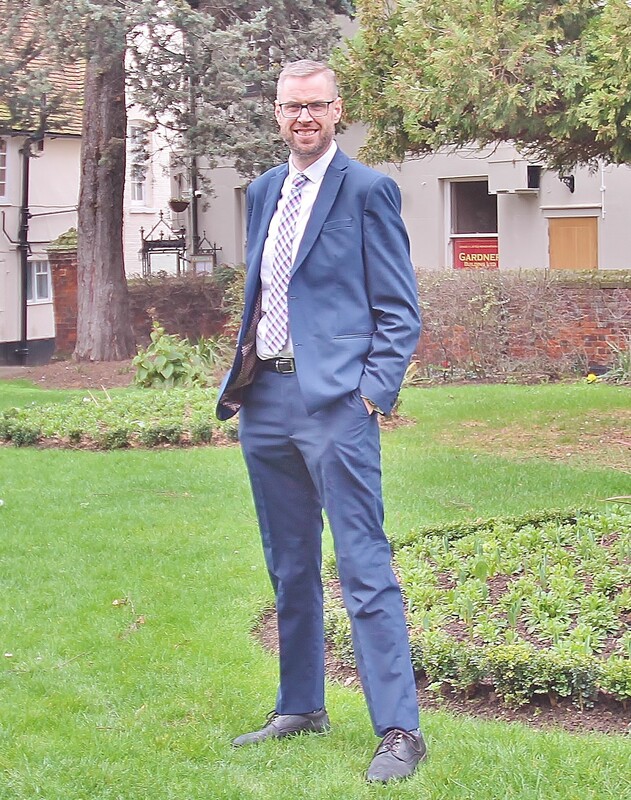 In todays Chelmsford property market, the Chelmsford homeowners and Chelmsford landlords I talk to are always asking me which attributes and features are likely to make their property comparatively more attractive and which ones may detract from the price. Over time buyers’ and tenants’ wants and needs have changed. In Chelmsford, location is still the No. 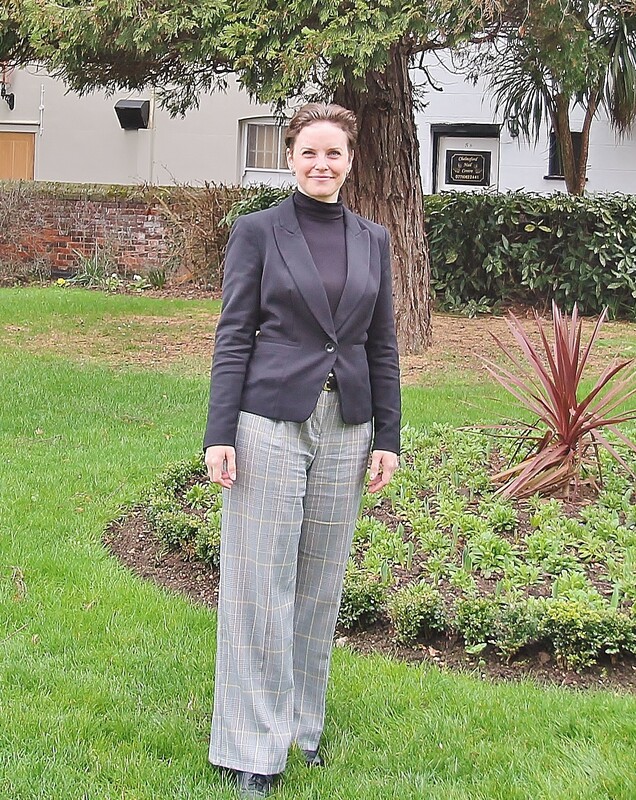 1 factor affecting the value of property, and a property in the best neighbourhoods can achieve a price almost 50% higher than a similar house in an ‘average’ area. Nevertheless, after location, the next characteristic that has a significant influence on the desirability, and thus price, of property is the number of bedrooms and the type (i.e. Detached/Semi/Terraced/Flat). 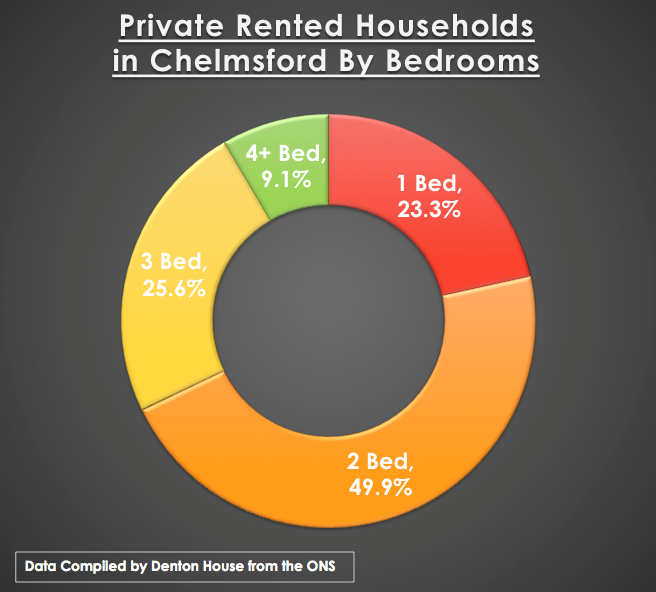 The number of bedrooms for owner-occupiers very much depends on the size of the family and the budget, whilst Chelmsford landlords have to consider the investment opportunity. 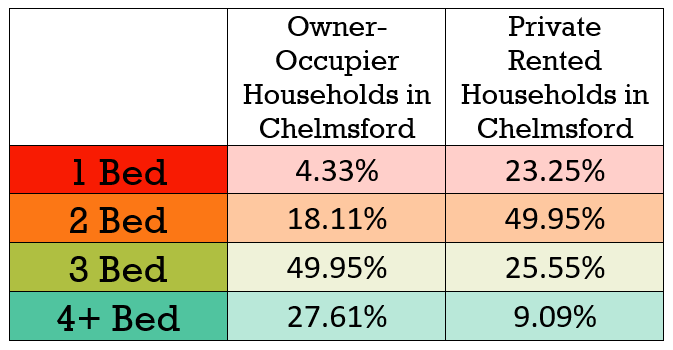 In this article, I have analysed Chelmsford’s housing stock into bedrooms and tenure. Initially looking at Chelmsford homeowners.. 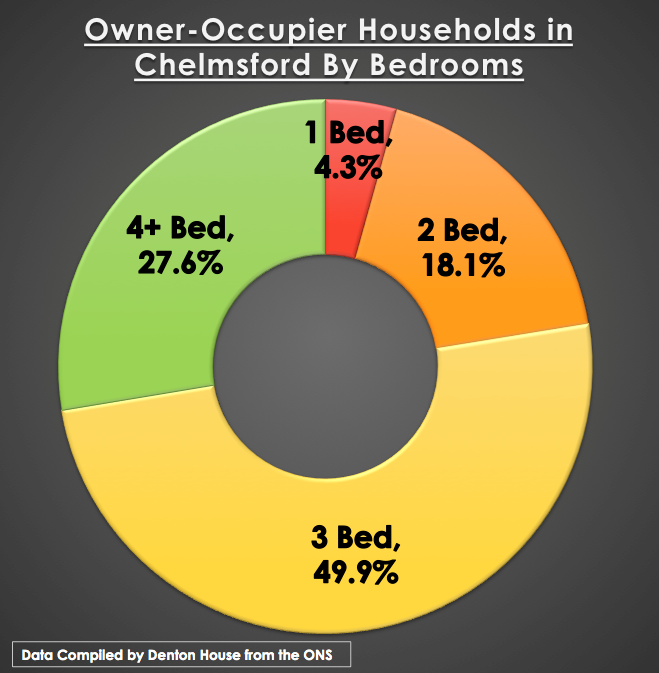 It can quite clearly be seen that Chelmsford owner-occupiers tend to occupy the larger properties with more bedrooms. This would be expected due to the demographic of homeowners and people that privately rent.